Deep. Loud. And immersive, too. The new Bose SoundLink® Revolve & Revolve+ Bluetooth® speakers deliver true 360° sound for consistent, uniform coverage. Place it in the centre of the room to give everyone the same experience. Or set it near a wall so sound radiates and reflects. 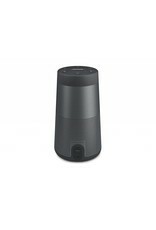 These wireless speakers are durable, water‐resistant and easy to grab and go. 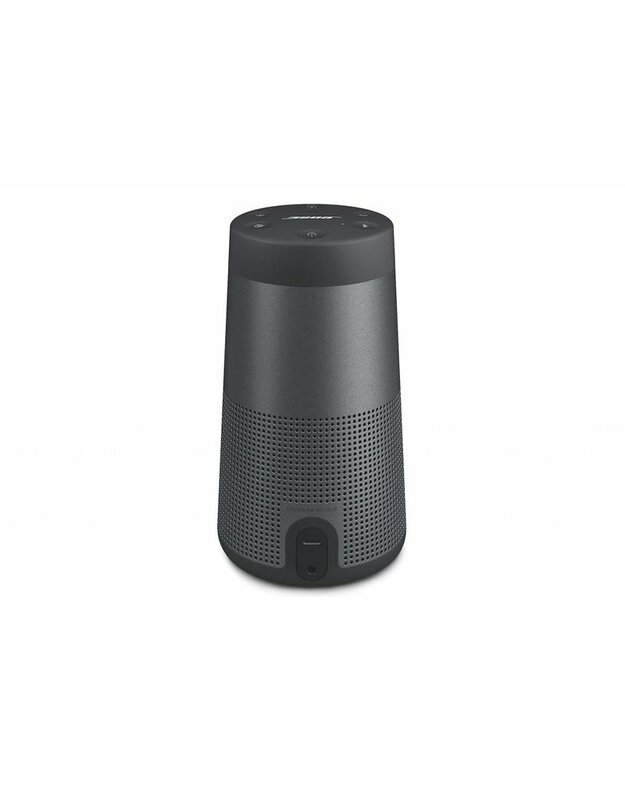 SoundLink® Revolve has a rechargeable battery that plays up to 12 hours and SoundLink® Revolve+ has a rechargeable battery that plays up to 16 hours. Available in colours triple black & lux grey.